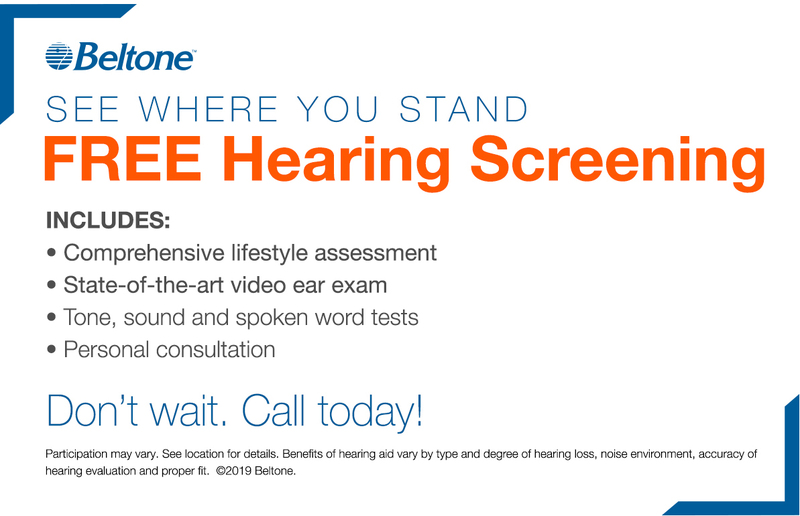 Start by calling 803 642-1919 for a state-of-the-art hearing evaluation. Our screenings are always free. 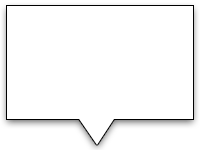 Or, simply click here to make an appointment. All of us here at TRI-STATE HEARING LLC look forward to showing you how easy it can be to love your hearing! Call us at 803 642-1919 today! 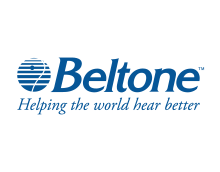 Beltone Dispensers in Aiken, South Carolina | The best in hearing care. 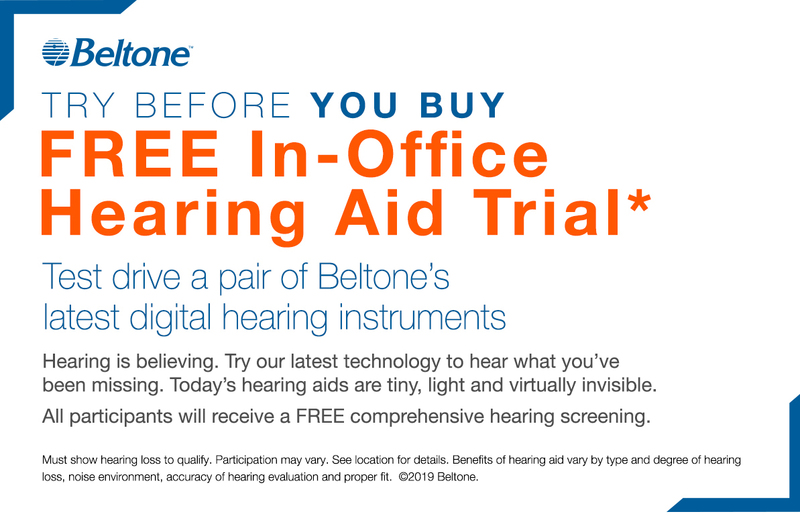 Try the tiniest and most advanced hearing aids you'll find anywhere - right here in the office.